"You shouldn't have to rent something so Valuable!" 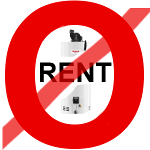 "The Pros and Cons of Water Heater Rental"
no charge for parts & labour, & the peace of mind. 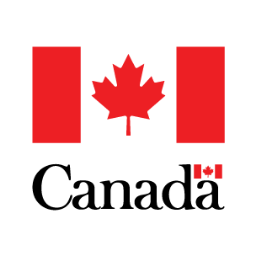 "In 2012, the federal Competition Bureau took action against both Direct Energy and Reliance, seeking penalties of $15 million and $10 million respectively for water heater return policies that were nearly impossible to break with aggressive retention tactics and stiff penalties." Reliance went on to be fined $5,000,000!!! DON'T RENT Me, OWN Me For LESS! I know the Water Heater Business "Inside and Out"! That's why I can sell you a BRAND NEW Water Heater with $0 Down Payment and a 10 YR Parts and Labour Warranty, and you OWN it from Day 1!!! 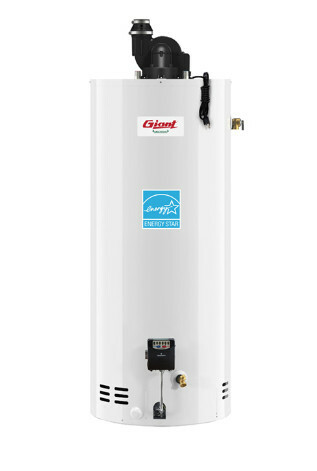 Have you ever had an issue with your Rental Water Heater? "...the Tank won't be repaired until tomorrow!" The next Day you have a NEW Technician arrive to install the part. All is fine..... Thank You! OH NO!!! No Hot Water again!!! We bring 30+yrs and 50,000+ Service Calls of Residential and Commercial "Big City Experience" and that "Small Town Friendly Service" to your Home. When you Rent, you NEVER Own it!!! ALL Tanks come with a "Cornerstone"
RELIANCE or ENERCARE and handle all the Paperwork! Call WATER HEATERS R US Today! !